Flodden is a fantastic mixture of Scottish history and thoughtfully constructed fiction. The novel focuses on the epic battle between Scotland and England which took place on the slopes of Branxton Hill in Northumbria in 1513. It tells the story of King James IV of Scotland and a young arrow maker named Fletcher from Selkirk as they fight to survive the brutal and bloody battlefield on which their fates will collide. Mill’s ability to masterfully weave his gripping fictitious narrative with historical events is truly remarkable. 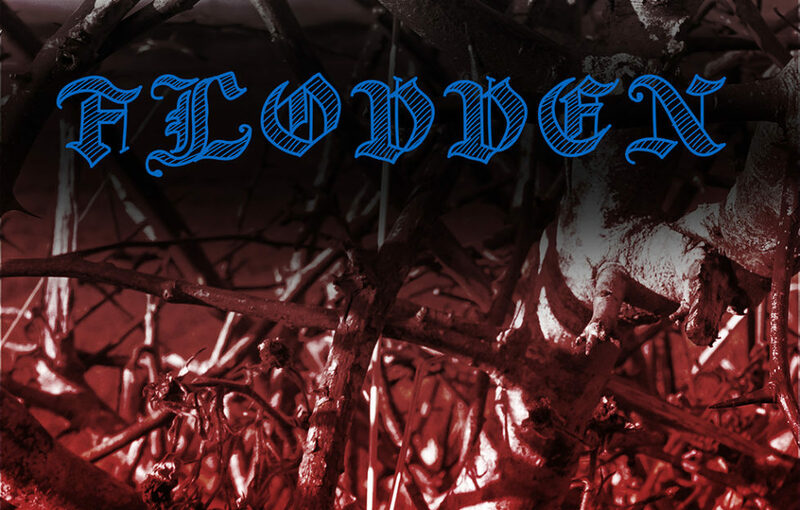 Flodden creates an inescapably tense and immersive atmosphere from the get-go, giving the reader a real sense of the rough and unforgiving lifestyle of the time. Also commendable, is Mill’s ability to create an instant connection between Fletcher and the reader. Very early on we are given an insight into Fletcher’s character. His insecurities and his desire for isolation from the ‘idiots’ of his village instantly made me want to explore the young arrow maker’s character further. The novel does pull quite heavily at the anti-English thread, however these opinions are obviously an important aspect of the characters within the novel and are more of a reflection of opinions at the time—a time when Scotland and England where at war—rather than of the modern Scott. Flodden would appeal to a wide range of appetites. The novel’s informative, historic aspects would appeal to readers with an appreciation or interest in the history of the 1500s, while the more dramatic qualities of the novel would most likely appeal to a wider readership that may be less invested in the historical significance of the novel’s setting. Flodden would be an ideal gift for any history or war enthusiasts or for anyone who enjoys a mixture of historical fact with imaginative fiction. An easy read that immediately piques the interest of the reader, Flodden craftily matches fact with fiction in this brutal and gripping depiction of war. It is easy to see why Mill’s works have appeared in (and topped) a number of Amazon Top 100 fiction charts. Flodden, by Gary Mill, £5.89, independently published.